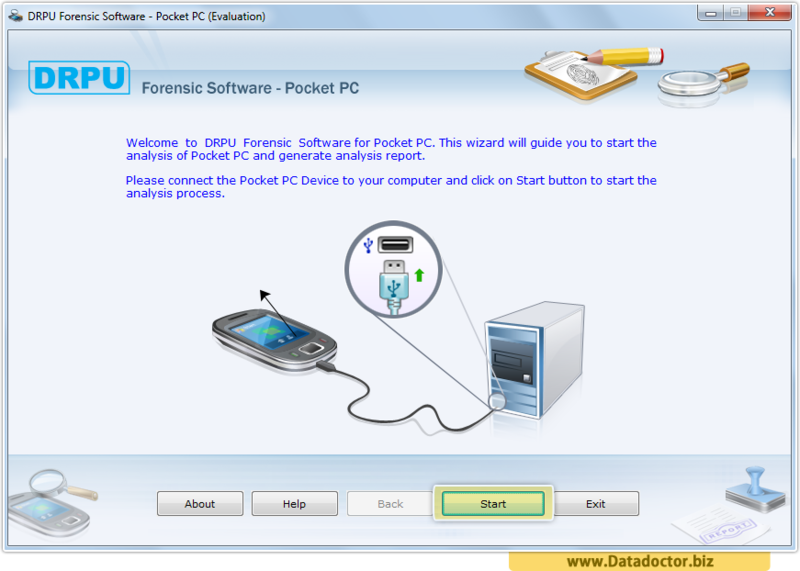 Pocket PC Forensic Software analyzes and provides detailed information of windows based mobile devices that includes pocket PC, PDA and other similar devices. 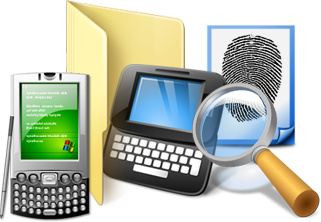 The software provides in-depth analysis and extracts all information of Pocket PC mobile phones including files, database records, operating system registry records, phone information with option to save forensics report profile summary at the desired location. 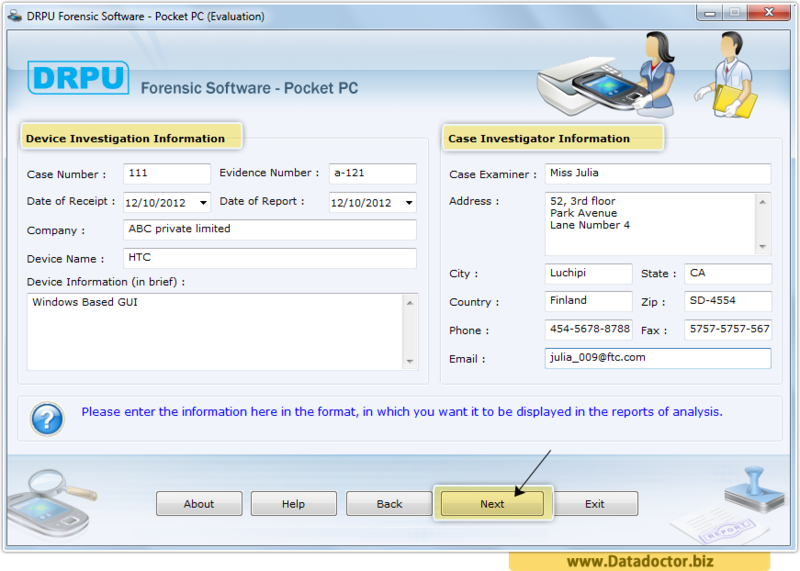 Click to Start button to analysis of Pocket PC and generate report of it. Please enter your Device Investigation information and Case Investigator information, in which you want it to be displayed in the reports of analysis.